Just popping in to announce that Adele ate dinner. I know, not blog worthy..but yet it is! She hasn’t eaten a real meal in weeks here!! Toddlers are so confusing!! 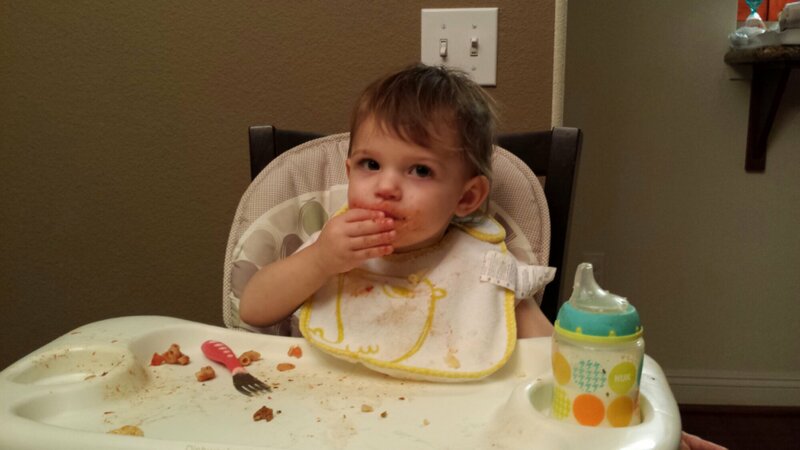 But tonight she ate dinner…and asked for seconds…and um..thirds! It was awesome. I am proud! It really is feast or Famine with these little ones!